Howard works in the residential property team. 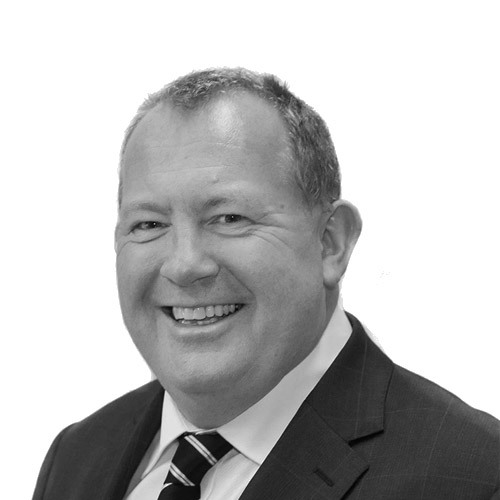 Howard qualified as a Chartered Legal Executive in 2002 and has specialised in residential conveyancing ever since. He is highly experienced in all aspects of residential property transactions. Howard is based at our Thirsk office.